There are things that simply should or shouldn’t have happened. Even more so in the bookish world, so many thanks to Anna @My Bookish Dream for tagging me to do the Totally Should’ve … Book Tag! Anna had the perfect answer, which is The Night Circus! But I am determined to find something else too and that would be How I Live Now. I would have loved a low key sequel just to see how everyone is doing and if it gets better or if everything stays so sad. That’s definitely a tough one. Maybe a spin off with Max Vandenburg from the Book Thief would have been nice? But a novella probably would have done it as well. I am torn about this one. Honestly nothing else crosses my mind. Tahereh Mafi? I love her style of writing. There’s seriously not much to compare it to in the way of uniqueness and beauty. I love the Shatter Me series and I know that there is a new book coming out, but I don’t want a book for kids, I want more YA!!! Does this happen a lot in books? Because I cannot think of anyone from the get go. Maybe Sookie shouldn’t have ended up with Sam on the Sookie Stackhouse series? I quite liked it, but I get how everyone would prefer Eric … it just wasn’t a realistic choice though, so I am alright with Sam even though it is weird? I totally just didn’t answer the question correctly. The Anna and the French Kiss series!!! Just imagine Anna, St. Clair, Lola, Cricket, Isla and Josh in a movie trilogy? PERFECTION!!! I am on the second book of the Worldwalker series (consisting of Trial by Fire and Firewalker so far) and I could SO see it as a TV show. The books are amazing and switch between modern day world and some fantastical alternate universe. The world-building is amazing and I could already see some of the merchandise for it! Allegiant. Sorry, but that was a dead giveaway! I am really happy with most covers I get, buying almost exclusively the pretty editions. But, and I feel so bad for saying this, I could imagine prettier covers for the Red Rising trilogy. If you know me, you know that I ADORE these books, they are my everything! However, that doesn’t change the fact that a red, brown-ish and bright blue spine does not look that great next to each other. The front is fine, but the spines … just saying! These questions are getting increasingly difficult! I don’t even know! Hold on, I do! Just thought of it right now, because I haven’t actually read it. 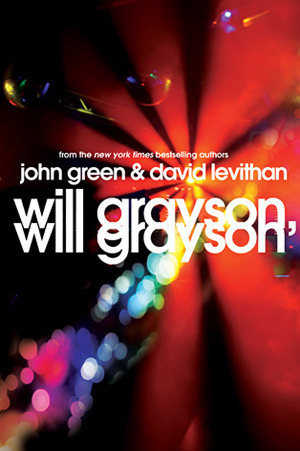 I liked the original cover of Will Grayson, Will Grayson better than the new one, which is now the only edition available at my bookstore. 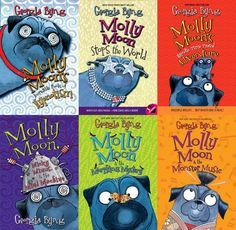 As much as I loved the Molly Moon series as a kid, it did not get better with time … at all. EVERYONE! I’ve seen the tag around for a bit now, so I don’t want to tag people who might have already done it. If you think this one is for you – consider yourself tagged! Blog, book, Should Have, tag, Totally Should've ... Book Tag! I think I was even on board with book 3 but they lost me with the twin in another universe. I liked Lola the least of the three but Isla was perfection as well! So, did you also not read Isla? Or did you just skip Lola? Because it’s not like I didn’t like her. She is quirky, just not my favourite. What cool choices! 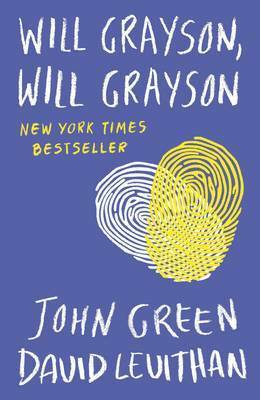 A sequel to How I live Now and a spin off for Max in the Book Thief- yes please! Oh my goodness- I agree so much about Allegiant- it just shows she hadn’t planned the ending cos if she had she’d have had two perspectives the whole way through. Also what would’ve been wrong about having the book from Tris’ perspective till she died. Anyway, it was dumb to have her die and not someone else- Four would’ve been a better contender- not the best ending to a series. YAY! I feel like not that many people have read How I Live Now, even though I think it’s awesome. And I adore Max, so more of him is always welcome in my world. And absolutely agree on Allegiant. It was just silly to give everything away with the double POV. Their voices sounded so alike, too, that it made even less sense to use both of them. I am always trying to forget about that last part. I love that book- you’re right it doesn’t get enough attention. Yes- me too!!! The Bartimaeus trilogy sooooo should’ve had a movie franchise. And I think the Cirque du Freak books would’ve made a great Netflix series. Yeah, but so did Harry Potter, and that turned out pretty well. Plus A Series of Unfortunate Events is coming out on Netflix, and that will also involve kids, won’t it? Yes, A Series of Unfortunate Events is with kids as well and it’s not something that makes me particularly happy either. I pictured at least Violet a little older. Well, we can hope they won’t turn out like Lindsay Lohan and more like Jennifer Lawrence or Daniel Radcliffe, with pretty good heads on their necks. It’s terrible that LiLo turned out like LiLo. By the time the Sookie series ended, I didn’t really care who she ended up with. Sam seemed like the safest bet, though. Eric would have probably turned her at some point. Yep, that was the reason she didn’t end up with Eric. He always intended to turn her and she never wanted that. I SWEAR you’re one of the only people I know who’ve read the Worldwalker series!! I LOVE it! 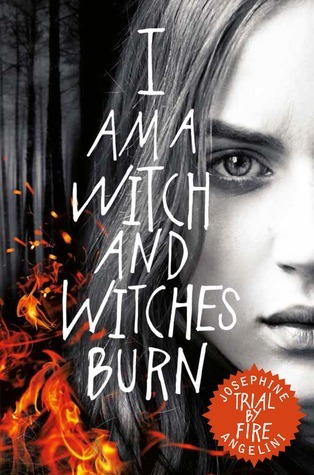 I love those books so much, even though I am not yet finished with Firewalker. I keep pushing people to read it. I think way too few have read it. It should be so much more well known that it is! I totally agree with How I Live now. I loved that book so much but I felt like a sequel would have been so good. I felt like it didn’t really tell us how everyone was now. Right? I get that war is messy and they weren’t in the best place by the end, but I only got a vague image of how they live by then. Thanks for tagging me! That’s my favourite song by Queen! I think I’m gonna do this! Can I copy and paste the image of your tag? You can use my image, but only if you don’t crop out my watermark please. Have fun with the tag! Thanks. I might do it tomorrow. I have a lot to post today. I would never crop out the watermark! Sure, then I don’t have a problem at all with you using the image! I hear you! I once scheduled 6 posts in one day, after that I was done. Ha, can’t blame you there! i would love to see Anna and etc in movies :D, I WOULD LOVE THAT! 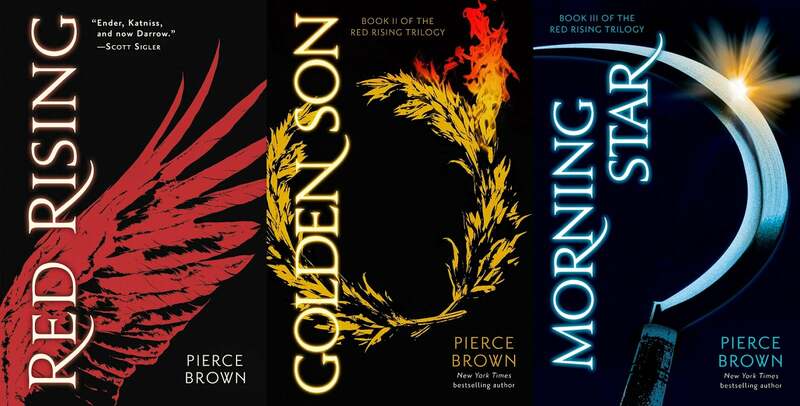 I kind of like The red rising covers, though I never saw them side by side, and I don’t get why the last one isn’t black like the other 2. Right? They would make the best teen romcoms ever! I already sent you the picture with the spines … it’s really not so much the cover as it is that. the movies would be totally awesome! I want someone to make it happen, like ASAP! I’m so glad the American editions of the Red Rising trilogy have black spines! I don’t like the colored ones together, either. Tahereh is queen! 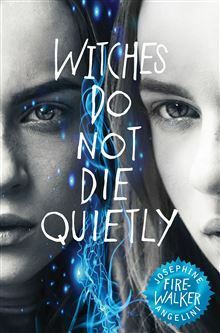 And from what I read in terms of reviews for her MG book, it has a lot of adult or YA themes thrown in as well, so it’s not JUST for children, but still. I NEED MORE YA FROM HER! Oh the show ended differently!?! Wow, I need to catch up, (I’m so behind on everything, lol). And that’s great news about Tahereh’s new book. I’m glad that there’s adult and YA themes as well, I’m interested in what she’s going to throw our way! Whatever Tahereh does, I bet it will be cool. For now I am anxiously awaiting news on the Shatter Me TV show! They better not mess it up or I am going to be so pissed!! !